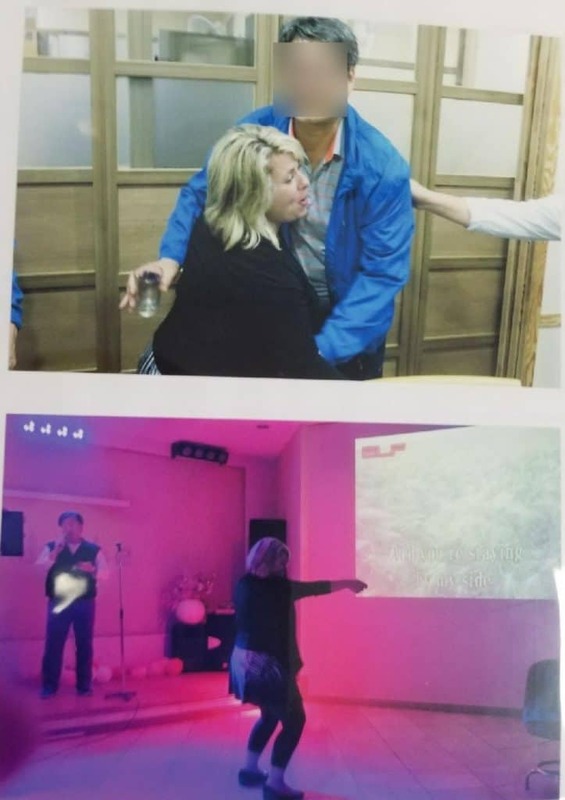 A set of photos showing former Cumberland City Councilwoman Nicole Alt-Myers, a Republican candidate for District 1C, drinking and dancing during a Washington County-sanctioned business trip to South Korea is raising further questions. Washington County officials visited South Korea three times in the last three years – once in 2015 and twice in 2016 – in an effort to court foreign investors who expressed interest in a redevelopment plan for the former Fort Richie Army base in Cascade. Commissioner LeRoy E. Myers, Jr. invited his wife, Nicole Alt-Myers, to accompany him during the September 2016 South Korean trip, alongside other county officials, including former Assistant County Administrator Sarah Sprecher, who last year accused Myers of sexual harassment stemming from the same overseas trip. Sprecher asserts in a May 30, 2017, legal notice that Myers “improperly hugged” her and “kissed her on her face” during a business reception in South Korea on Oct. 8, 2016. Sprecher resigned from her county post last year. She further alleges that later in the evening, Myers “inappropriately placed his hand” on her thigh while sitting at a group table in a Seoul hotel restaurant lounge. But now county officials are raising questions over Myers’ wife’s actions during the same economic development trip. “None of us quite understood why LeRoy invited his wife to participate in the trip,” said one county official who requested to remain anonymous. “She embarrassed us and interfered where she shouldn’t have been. She had no responsibilities; she served in no official capacity on behalf of the county; she acted as if she were a member of the delegation. 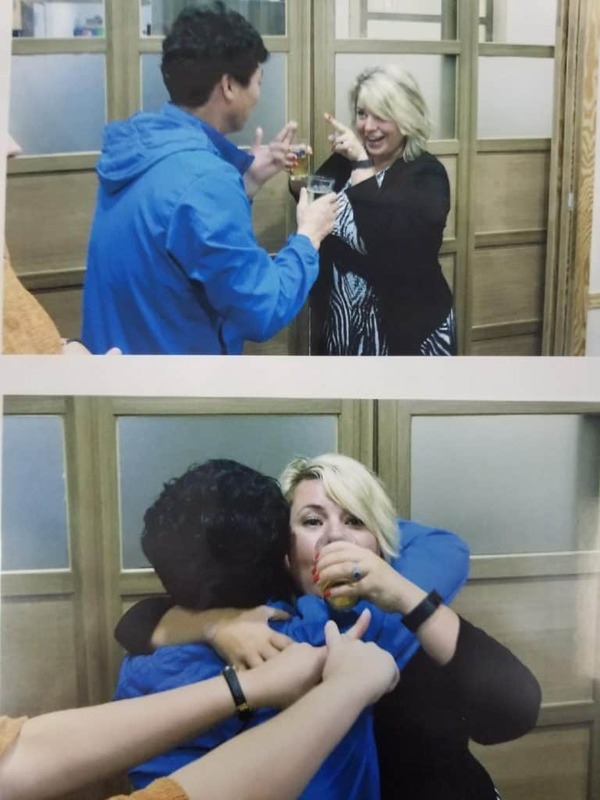 She presented herself to the South Koreans as an integral part of the trip when, in fact, she grossly exaggerated her relevance and made a fool of herself,” another county employee told A Miner Detail on the condition of anonymity. “While Commissioner Myers was busy sexually harassing Sarah Sprecher, his wife’s own actions – dancing inappropriately, drinking heavily and stumbling about the hotel – were equally as disappointing and unprofessional. She was a mess,” another county employee told A Miner Detail on background. Asked about the involvement of his wife, Nicole, a Cumberland (Md.) city councilwoman, during the trip, Myers said she sat in on a number of meetings with officials and investors, but nothing was “secretive” in nature. According to Herald-Mail Media, the September/October 2016 South Korean trip cost Washington County $145,299. LeRoy Myers reimbursed the county $11,100, the cost of Alt-Myers’ meals and travel expenses. Alt-Myers is locked in a three-way Republican primary contest with incumbent Mike McKay (Allegany/Washington) and Hancock attorney Jordan Lysczek. Maryland’s primary election will be held on June 26. No Democrat is running in District 1C.